July 2013: SCAMwatch and the Department of Immigration and Citizenship are warning people who have migrated to Australia or are currently temporary visa holders to be cautious of immigration-related scams. These scams come in all sorts of guises, and often play on the victim’s fear of being deported. One such scam doing the rounds involves visa holders receiving calls out of the blue from someone pretending to be from an Australian government agency or department, and claiming that there is a problem with their ‘Citizenship and Immigration Services Alien’ (CISA) number or card. The scammer will demand that the person pay an upfront fee – usually around $900 – or risk deportation. The Department of Immigration and Citizenship warns that the ‘CISA’ number is bogus and does not exist. You should also not be fooled if the scammer has your personal information handy such as birth date and nationality; these days, this sort of information can be gained from a variety of sources such as social networking forums. The Australian Government will never call you to demand a payment in relation to your visa to avoid being deported – if you receive such a call, just hang up. • You receive a call out of the blue from someone claiming that there is a problem with your visa and that you need to pay money upfront to avoid risking deportation. 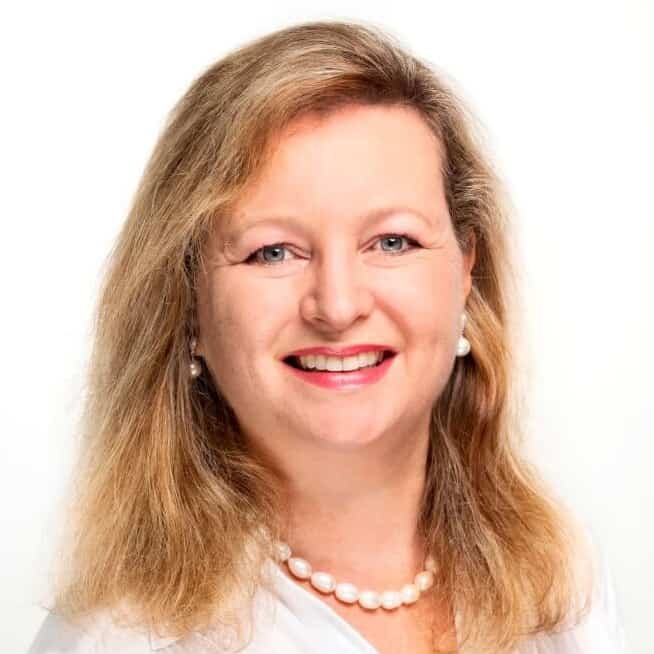 • The scammer may pretend to be from the Department of Immigration and Citizenship, the Australian High Commission, Customs and Border Protection, or incorrect government departments such as Customs House, Canberra Border Security and Citizenship, and Immigration Services Australia. • The scammer may state that the payment is in relation to the fictitious ‘Citizenship and Immigration Services Alien’ or ‘CISA’ card. • The scammer will concoct all sorts of elaborate stories to trick you into thinking there is something wrong with your visa, such as you must purchase a ‘CISA’ card, you failed to provide information for the card, or the card’s details need to be updated or fixed. • The scammer may also have a lot of information on hand about you such as your full name, address, date of birth, nationality and details about your visa status. • You may feel a lot of pressure to hand over your money, with scammers reportedly calling victims multiple times and threatening deportation. • The scammer will instruct you to send them the money via money transfer. If you hand over any money, you will never see it again. • If you receive a phone call out of the blue from someone claiming to be from government and asking for money upfront to avoid deportation, just hang up. There is only one official Australian Government provider of visas: the Department of Immigration and Citizenship. 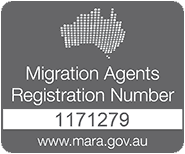 If you have any concerns about your visa, contact them directly using their official contact details, which are available at: www.immi.gov.au. • Be on guard – just because someone seems to have a lot of information on hand about you, it doesn’t mean that they’re the real deal. Scammers go to all sorts of lengths to get to know you, including collecting personal information online through websites and social networking forums. • Never provide your personal details to a stranger—scammers will use your details to commit identity fraud. • Never send money to a stranger via money order, wire transfer or international funds transfer – it’s rare to recover money sent this way. You should such incidents to the relevant state or territory police and to the Immigration Dob-In Line on 1800 009 623. You can report a scam to the ACCC via the report a scam page on SCAMwatch or by calling 1300 795 995.